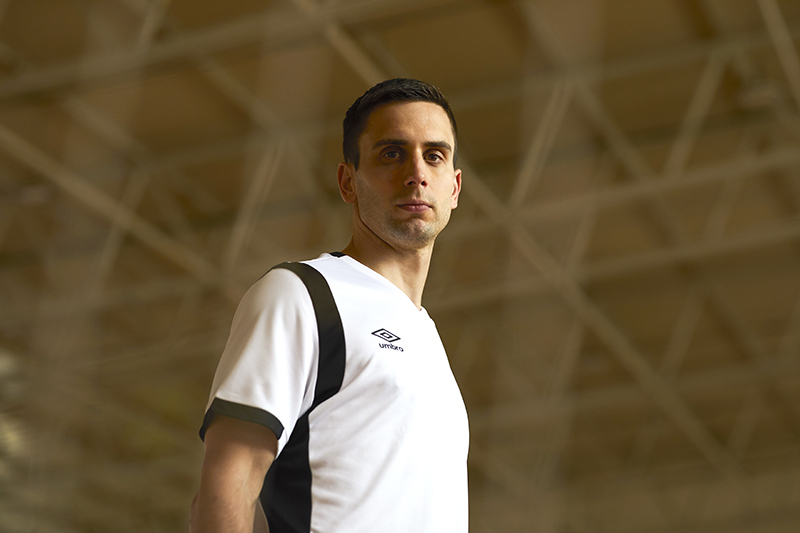 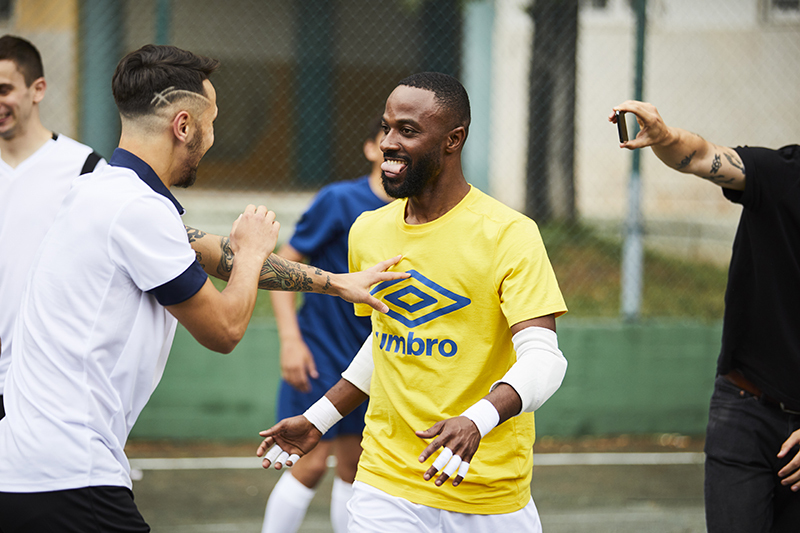 Umbro are asking futsal players around the world ‘Have You Got More Game?’ as they launch a competition offering people the chance to attend a once-in-a-lifetime futsal masterclass. 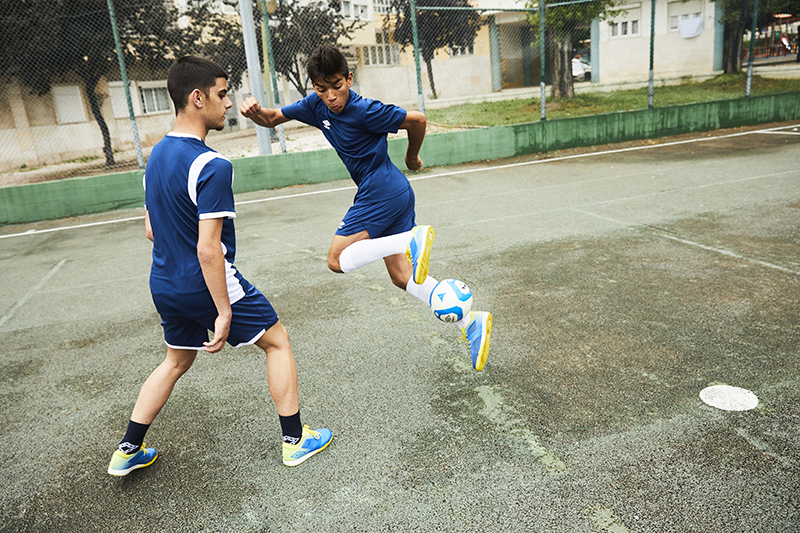 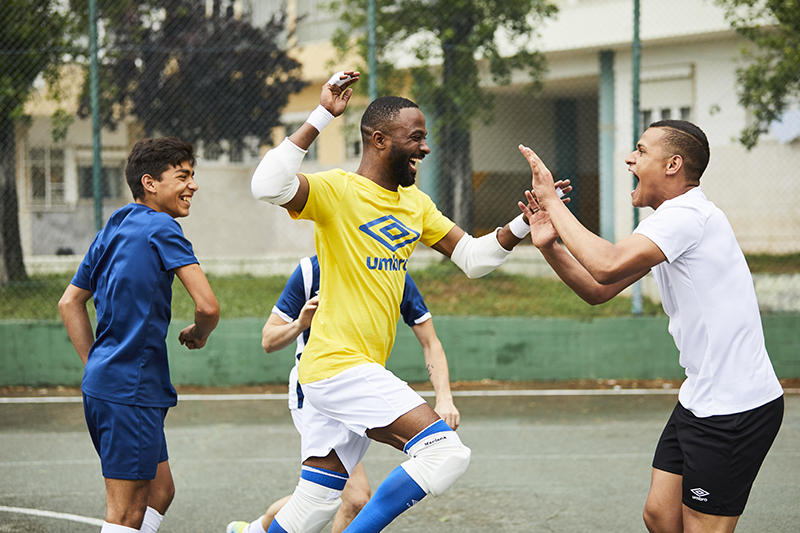 It might have less players than 11-a-side, but futsal is a game that’s all about more. 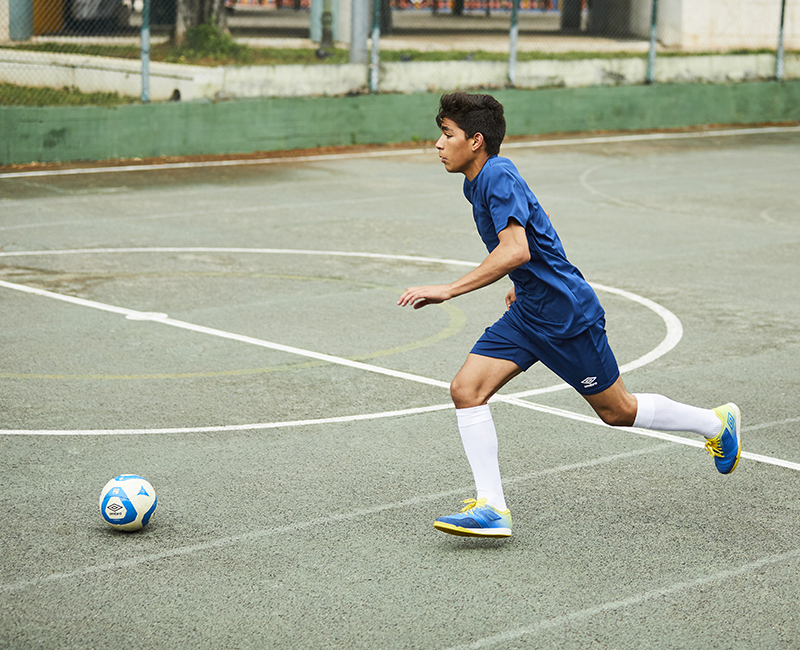 More touches, more precision, more intensity, more pressure, more skill, more flair, more goals - More Game. 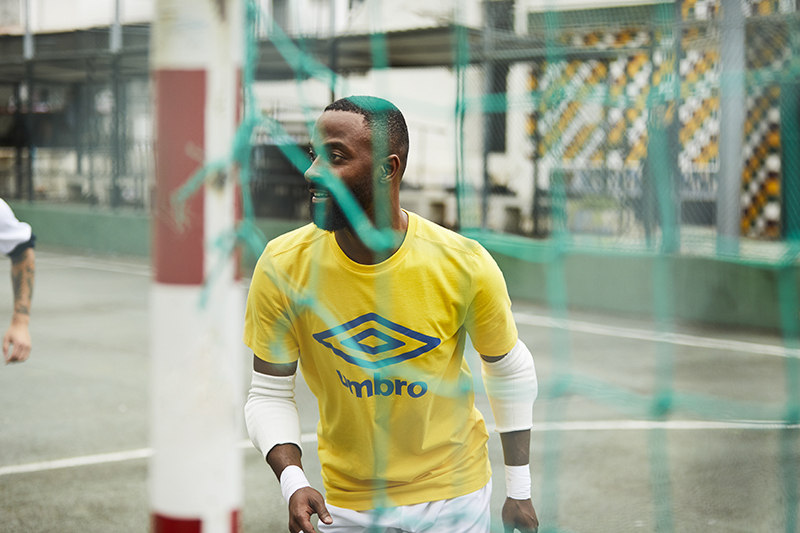 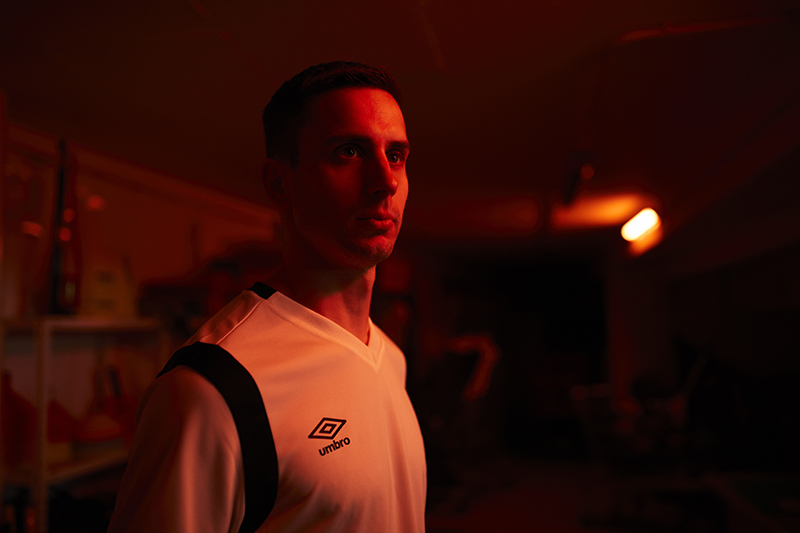 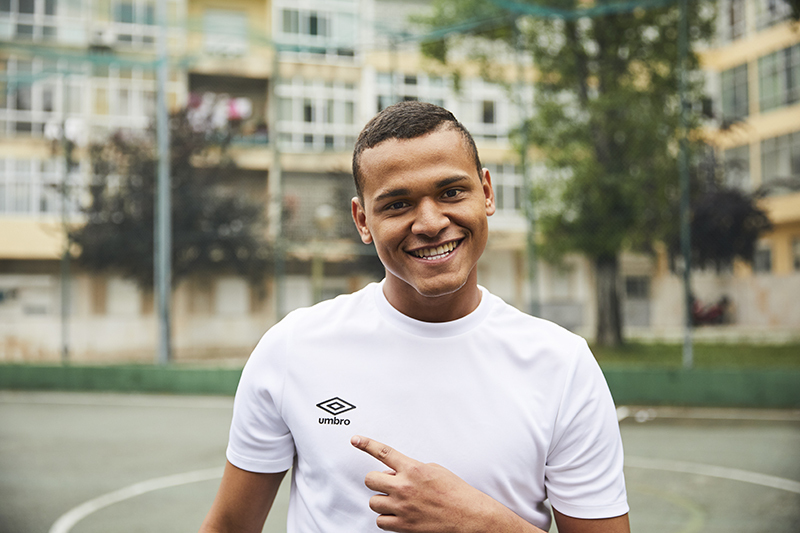 After launching their More Game campaign earlier this year with some of their top sponsored stars, Umbro are now asking amateur futsal players to get involved and show that they’ve got what More Game is all about. 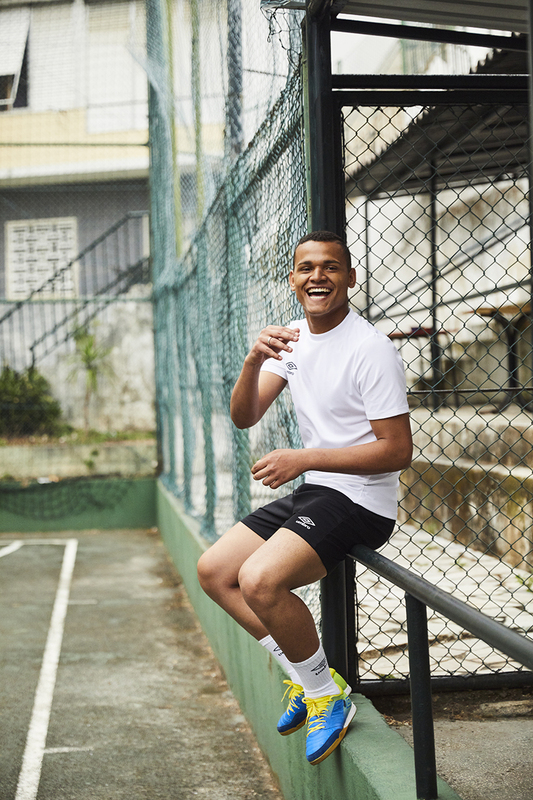 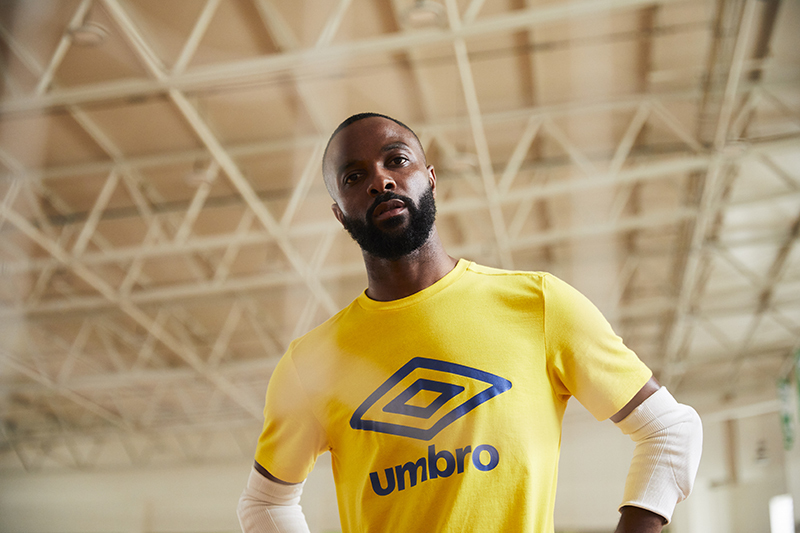 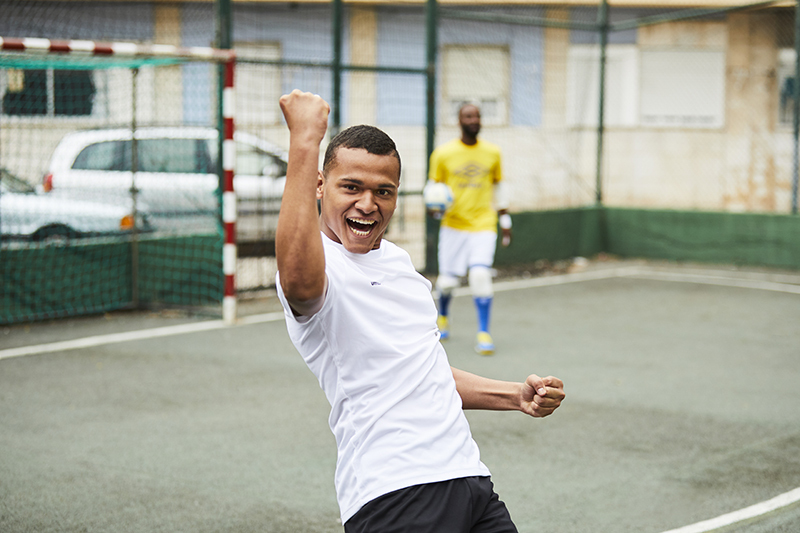 In a call-to-action video launched today, some of Umbro’s top professionals, including Portuguese stars Bebe, Tiago Brito and Jean Jacaré, invite amateur players around the world to show that they have More Game. 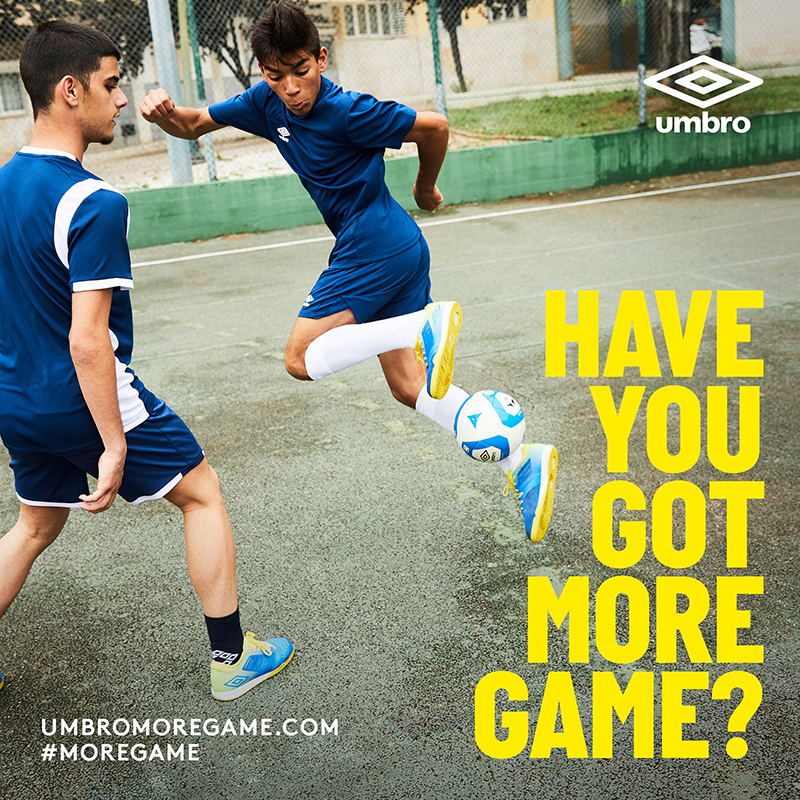 Players are being asked to upload clips showcasing their best skills to Instagram with the hashtag #MoreGame. 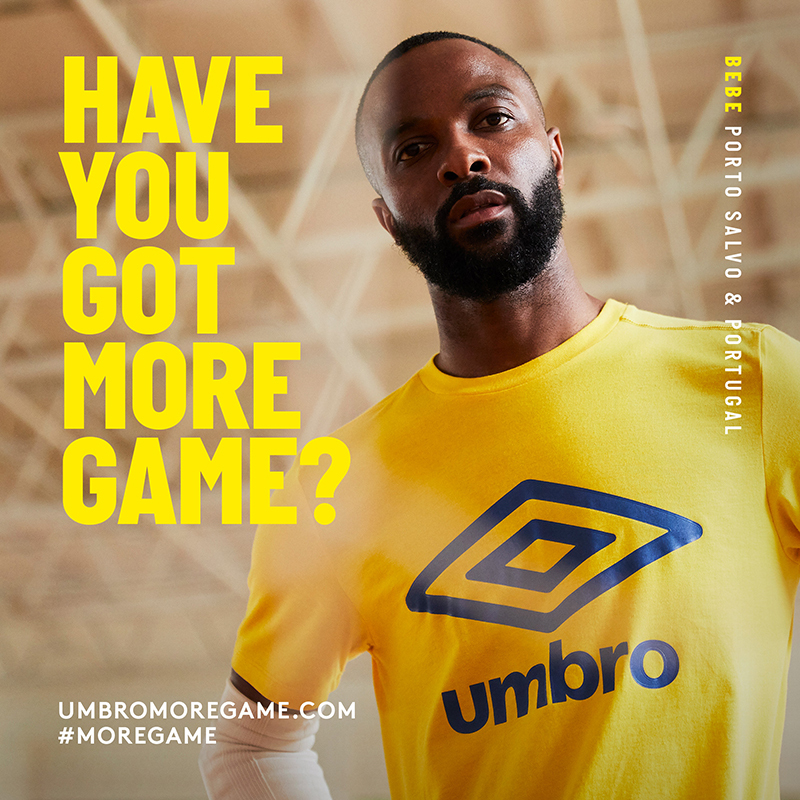 These entries will then be showcased on a dedicated mini-site at umbromoregame.com, where fans can ‘like’ their favourite skills from those uploaded. 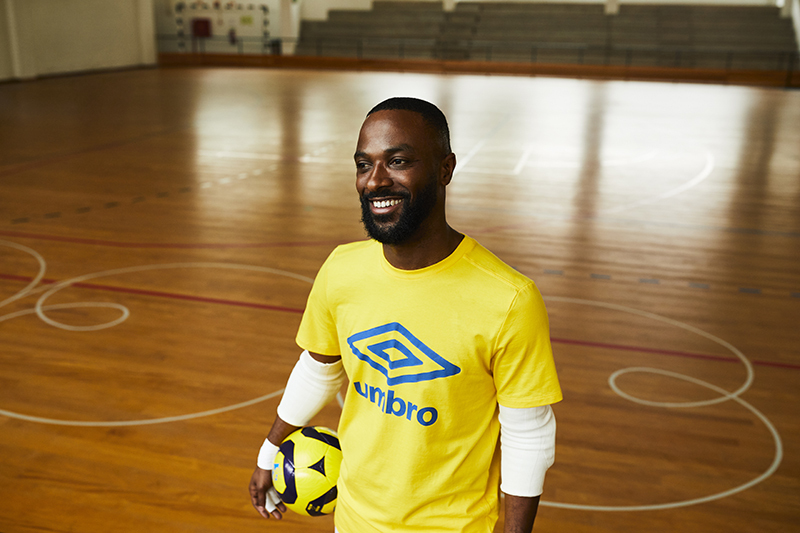 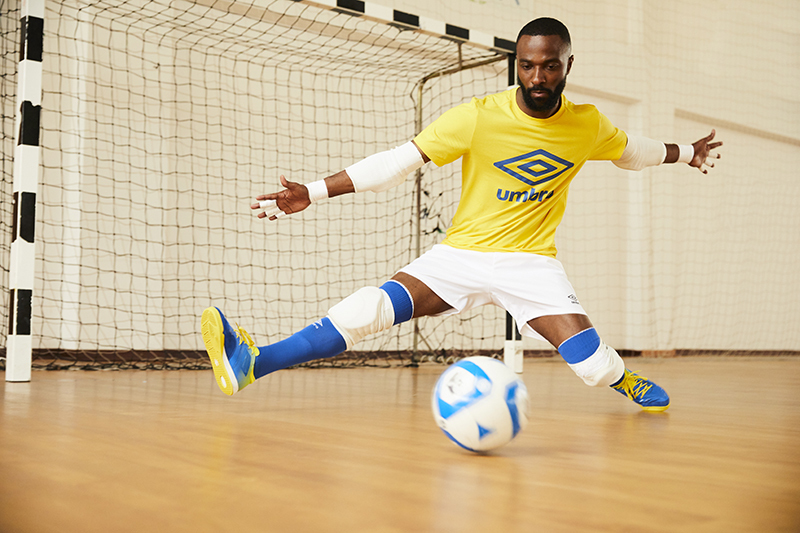 The best entrants – those that have gained the most likes and also those judged by Umbro to be the most skilful – will then be chosen to attend a special futsal masterclass, where they will learn from the top professionals and also get the chance to try out their skills against the very best. 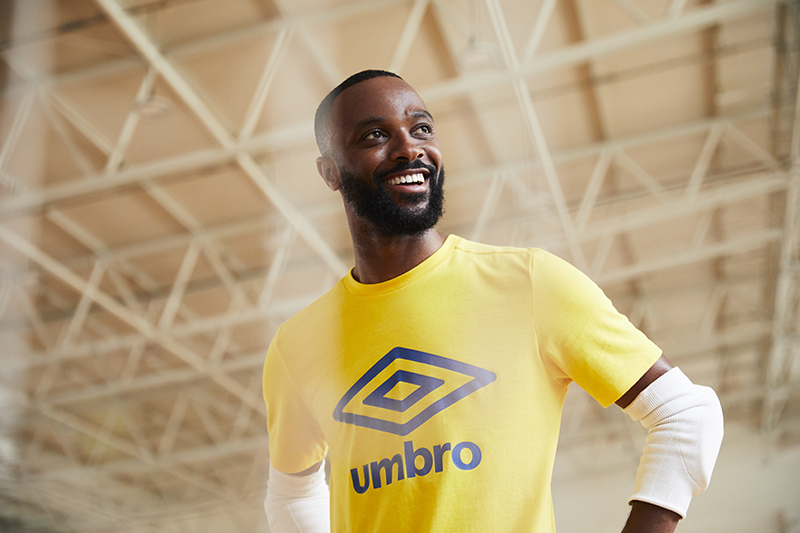 The More Game campaign forms part of Umbro’s long term commitment to futsal, with the brand launching a highly technical professional futsal shoe earlier this year. 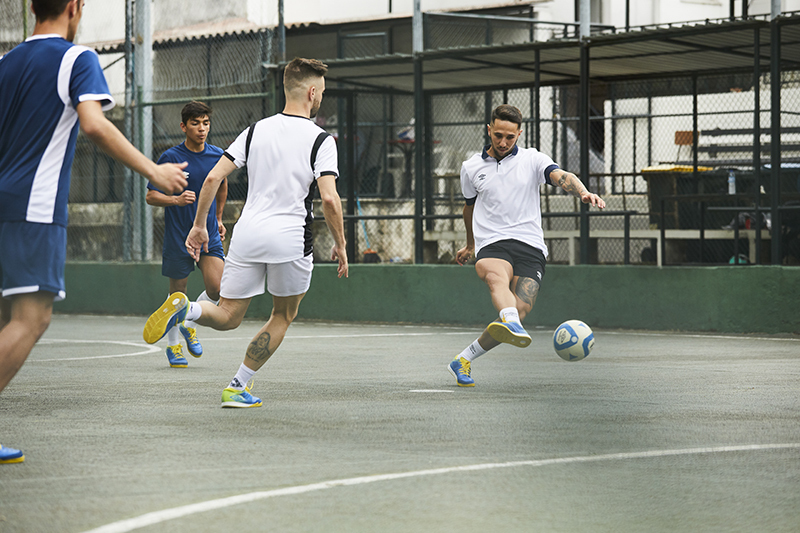 The Chaleira Pro, developed in collaboration with players from around the world in order to meet the specific demands of this fast-paced, impactful game, has been hugely popular with futsal pros since its launch. 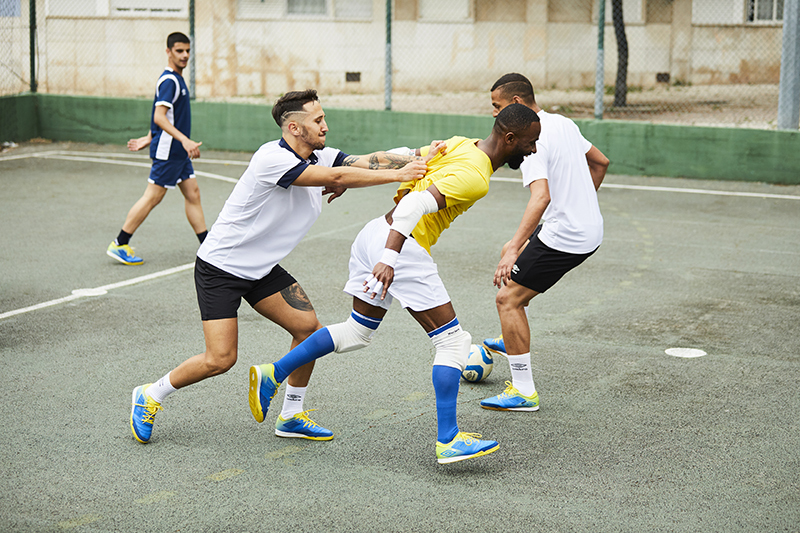 A new Gibraltar sea and bright marigold colourway for the Chaleira Pro will be released later this year. 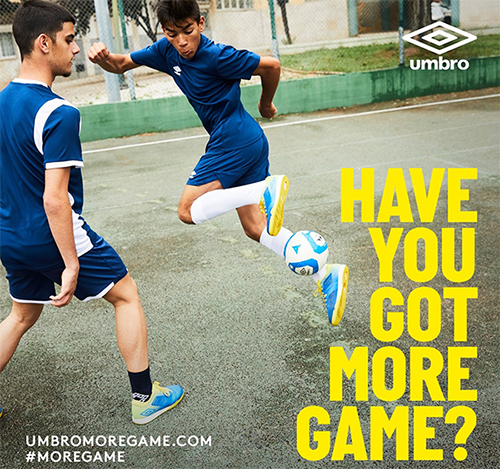 The Have You Got More Game video can be seen here.